Linn County Sheriff Bruce Riley reports his deputies are currently searching for a missing person, Corey Allan Waterman, 37, from Idanha. 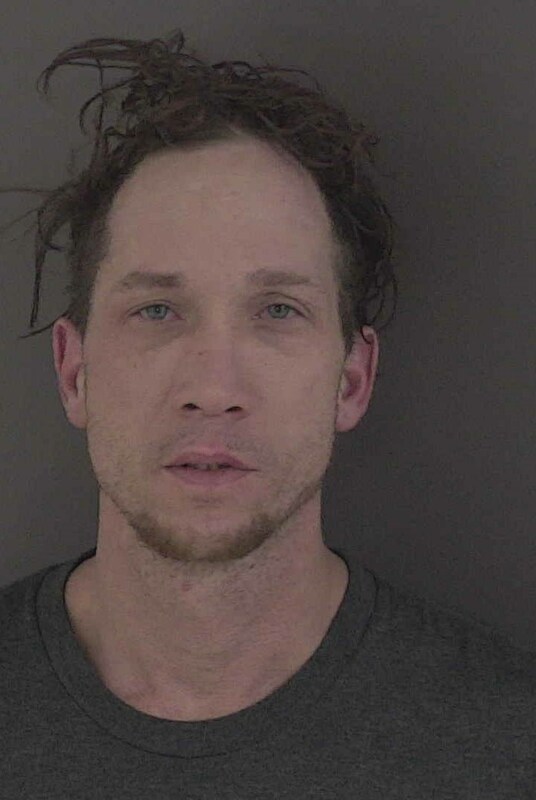 Waterman was last seen walking up a logging road, off of Church Street in Idanha. Yesterday at 9:08 a.m., Linn County Sheriff’s Office 9-1-1 Dispatch Center received a call from Charles Ray Waterman of Idanha. Charles said on April 6, 2018, at about 1:30 p.m., his brother Corey went for a walk on a forest road and did not return. Corey normally takes walks on forest roads, but usually returns in the late evening. Charles checked with friends and family and he has not been able to locate Corey. Corey is described as 5’7” tall, and 175 pounds with short hair. Corey was last seen wearing brown pants and black boots. Witnesses do not believe Corey is dressed for the weather conditions. Linn County deputies are in the area and actively looking for Corey. If you have any information, please call the Linn County Sheriff’s Office at 541-967-3950.